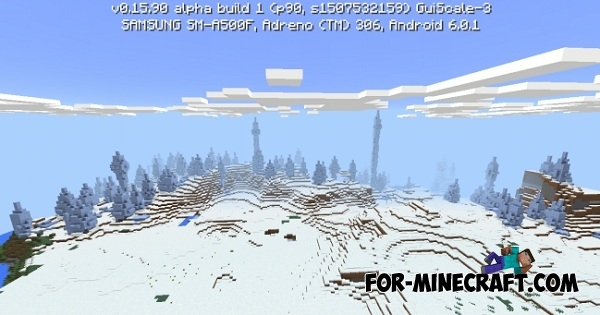 Do you want to live in a snowy biome? 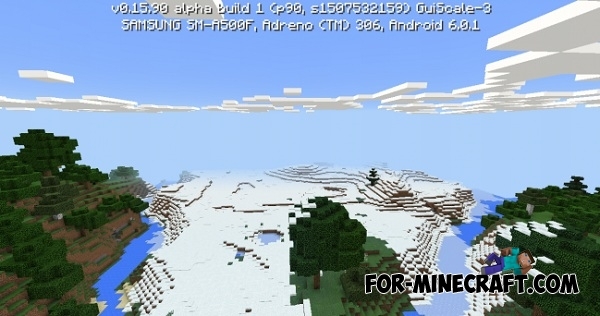 Ice seed for MCPE 0.16 will help you with this and send you to the snowy forest. Furthermore, there you will find ice spikes and a lot of trees. This place is ideal for the construction of a comfortable home with fireplace. 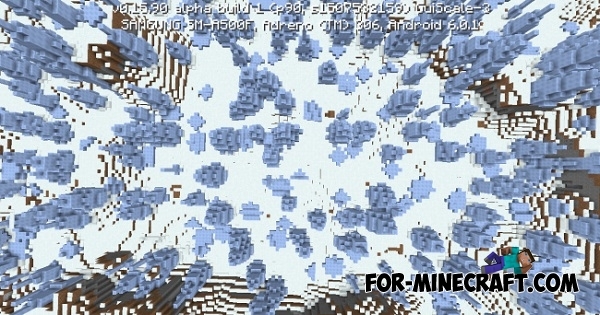 Also, Ice seed will help you get an infinite number of flintlock pistol (download mod). 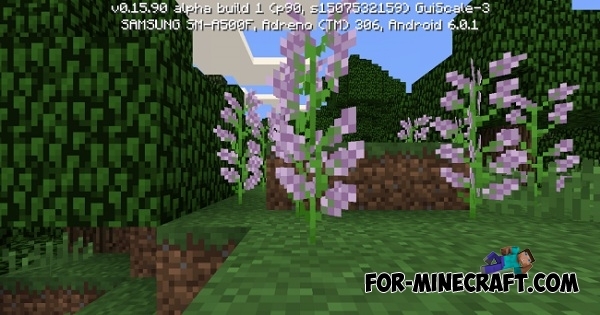 Flintlock Pistol mod v2 for MCPE 0.16.0/0.17.0 (1.0)Flintlock Pistol is a small add-on that allows you get the pistol..